Stephen Grootes – Political Commentator Award-winning journalist and political commentator, is the host of the Afternoon Drive show and former host of the Midday Report. Stephen Grootes is also a regular contributor to Daily Maverick, is very active on Twitter and has published a book, S.A. Politics Unspun which offers a roadmap to guide the reader through South Africa’s complex political landscape. Stephen has an insider’s understanding of South Africa’s political environment and has built personal relationships with all the major role players. The thorn in the side of many politicians, Stephen nonetheless manages to get answers to the big questions. 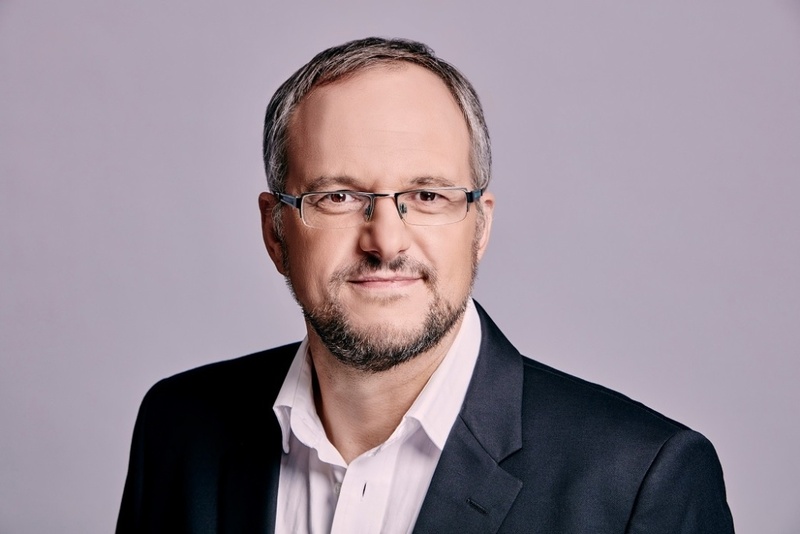 Stephen Grootes – Political Commentator is the presenter of SAfm’s flagship show, SAfm Sunrise. He has a wealth of experience in news and current affairs radio totaling over twenty years. He moved to SAfm after a long career at Joburg’s Radio 702, where he hosted both the breakfast and drive programmes, and spent five years at the helm of the current affairs show The Midday Report. Along the way he also amassed hours on the ground as a political reporter, and was present at all of the major political turning points of the last fifteen years. Stephen Grootes – Political CommentatorS is well known for his analysis of local events and of the South African political scene and has relationships with most of the major political role-players in the country. When he’s not working, he’s with his family, or out on a trail on his mountain bike. His insights into our current political environment are fascinating as is his ability to offer a glimpse into where he believes South Africa is heading. He has also appeared on TV, including Justice Factor. Stephen Grootes Current Affairs took over the Midday Report in September 2012 and the Afternoon Drive show in January 2018. Over time, the buffalo will emerge, perhaps sodden, but victorious. And so it is inevitably happening that political power is ebbing away from South Africa’s President Jacob Zuma, and the tides are moving dramatically towards Deputy President and new ANC leader Cyril Ramaphosa.